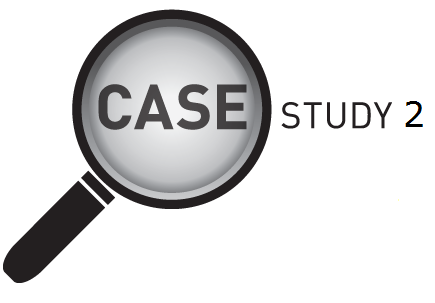 Case studies are a useful and powerful educational tool that we at AVC use to demonstrate the effectiveness of our excellent service and world class treatments. Our first case study is a woman in her thirties that originally enquired and pre-booked Laser treatment. After extensive and comprehensive testing using our advanced screening equipment at the consultation it was found that she had Keratoconus. This degenerative disease had gone undetected her whole life. We informed her of the prognosis and promptly cancelled her treatment. Given our surgical expertise we were able to offer her alternative treatments (Cross Linking and Implantable Contact Lens) to enable her to get the vision that she desired. 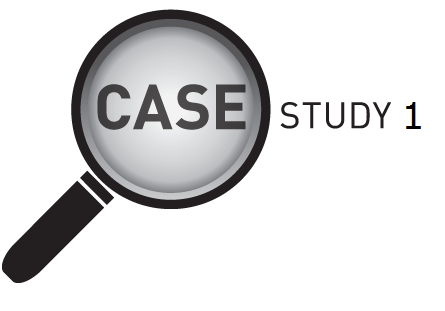 Our second case study is a family which one by one had various treatments to correct their vision needs. The family member who approached us was a woman in her late twenties that struggled to find contact lenses that were able to correct her vision. She was recommended by her optometrist who had informed her that due to her prescription she would be unsuitable for Laser and was advised that Implantable Contact Lenses (ICL) could be a solution. At the consultation her prescription was found to be high and complex (RE: -12 with a -2 CYL and LE:-13.50 with a -2 CYL) but despite this we were able to provide her with Toric ICL treatment which increased her vision to 6/10. The patient achieved the same vision as she had with her glasses and was extremely happy with the results. The patients mother, thrilled with the quality of care and service her daughter received, enquired to see how we could help her. She was a perfect candidate for Lens Replacement and underwent treatment. The results she achieved have dramatically improved her life. The brother of the initial patient, not wanting to be the only family member with glasses, also enquired. He underwent Laser treatment and was very satisfied with the outcome. As a result of our variety of treatments, an entire family is now glasses and contact lenses free. 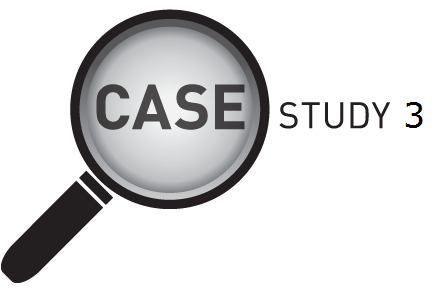 Our third case study is a man in his twenties that had been wearing glasses since childhood and felt his vision was holding him back. He was hyperopic with a prescription of +5.50 and in other clinics he would have been recommended for Laser treatment but at AVC we take the time to get to know our patients and we then use this information to recommend tailor made treatments. This case study is an avid boxer that was concerned that treatment would affect his ability to do what he loves. We assured him that this would not happen and recommended a safe and ethical treatment to meet his needs, Simple ICL. After treatment his vision was better than 20/20 and he was able to quickly return to boxing. Three years after treatment he is still extremely happy and has not had any problems.